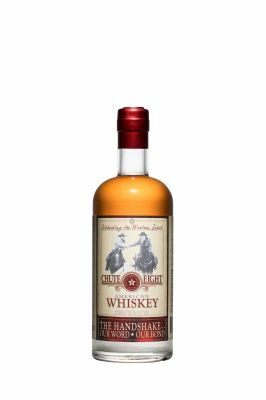 Chute 8 Whiskey * ; is aged 2 years in Oak Barrel and 4 years in Bourbon Barrels. 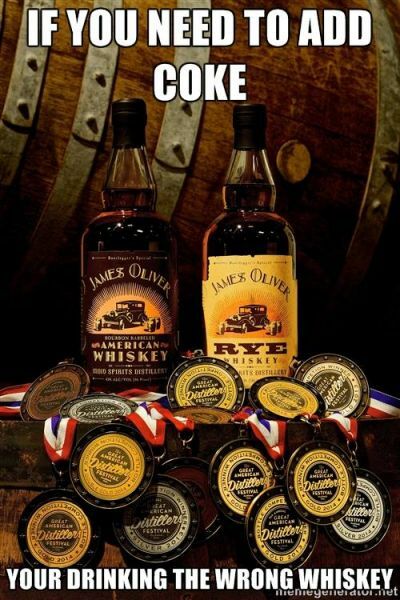 James Oliver Rye; Highly Award Winning Rye, ranked highly in the top 50 Ryes in the USA! James Oliver Bourbon; To taste this Bourbon is to discover what Crafted Bourbons rarely match. 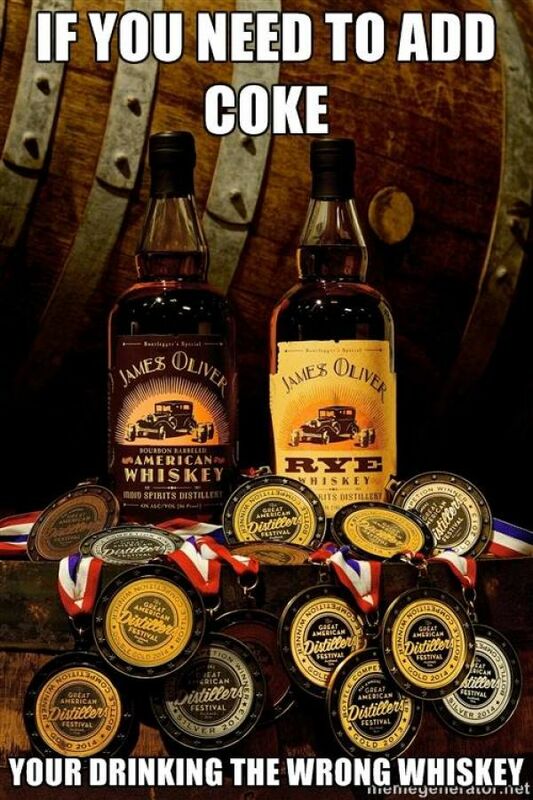 James Oliver Single Grain Whiskey; a Unique drinking experience coming soon. 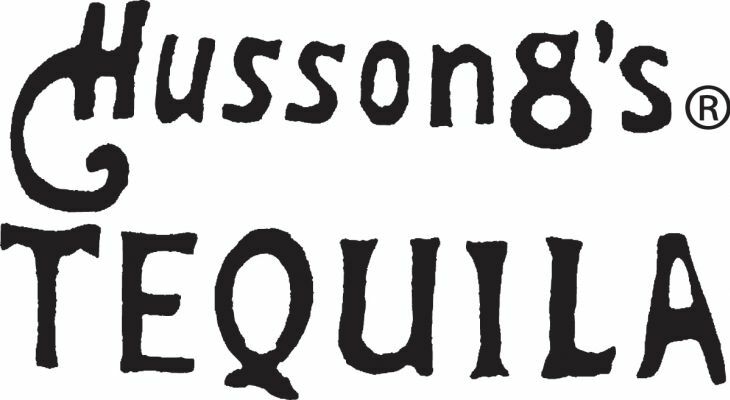 Stone Double Barrel American Whiskey; aged for 6 years in double barrel aging.